Since 1998, Transforming Technologies has provided critical solutions to the numerous manufacturing problems associated with static electricity. We provide a wide range of unique and outstanding products to detect, protect, eliminate and monitor electrostatic charges. Our products are key tools used by industries to assure an effective static control program. It is the policy of Transforming Technologies through a commitment to customer satisfaction and strategic supply chain management to provide our customer with products and services that meet their expectations and continuously improve upon the performance goals while complying with all requirements from our customers. The focus of customer relationship management is to increase customer value, satisfaction and loyalty. 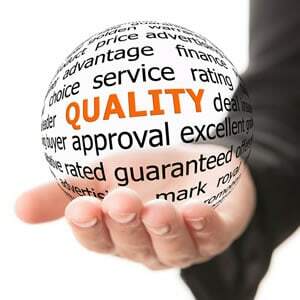 The quality management system will ensure all employees understand the customers’ current and future needs. Transforming Technologies will strive to plan, design, develop, produce and deliver support goods and services to meet industry standards as well as customer needs and expectations. Transforming Technologies upper level management will establish unity of purpose and direction and create a condition in which people are engaged in achieving the organizations quality objectives. Transforming technologies has made a commitment to track, review and audit the planning, implementa-tion, completion and results of improvement projects. All of Transforming technologies products are compliant to ANSI/ESD S20.20-2014 per the requirements of the static control governing body the ESD Association (www.esda.org). Transforming Technologies lot tests all products at controlled temperature and humidity, in a specially-designed and dedicated chamber. 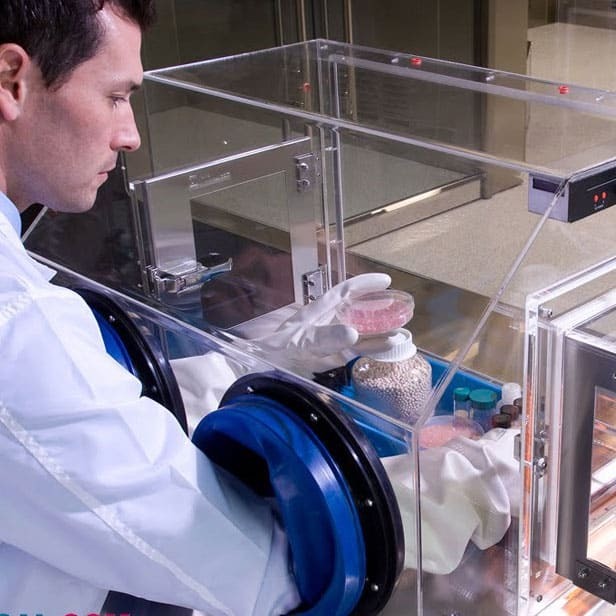 Because ESD events are largely dependent on environmental conditions such as ambient temperature and humidity levels, having this specialized chamber allows for the variation of environmental conditions to see the impact on the ESD protective device’s performance. This helps determine the worst-case environmental conditions of a given device. In general, an ESD product may perform very well at the upper end of the humidity range because moisture in the air allows for more conductivity. This may result in a false sense of security. All of Transforming Technologies products are tested at 12% relative humidity. Transforming Technologies Product Quality Inspections will help to protect your products and processes by minimizing defective products, and non-compliant products. All testing was conducted in an environmental chamber set at 12% relative humidity. The samples were conditioned for 48 hours prior to testing. The resistance measurements, required by the test method, were made on the supplied samples.